This is my absolute love for the moment!! It's a pretty cool concept as it feels cool and seamless when you apply it but no worries this brilliant powder will set your makeup or any kind of greasy. 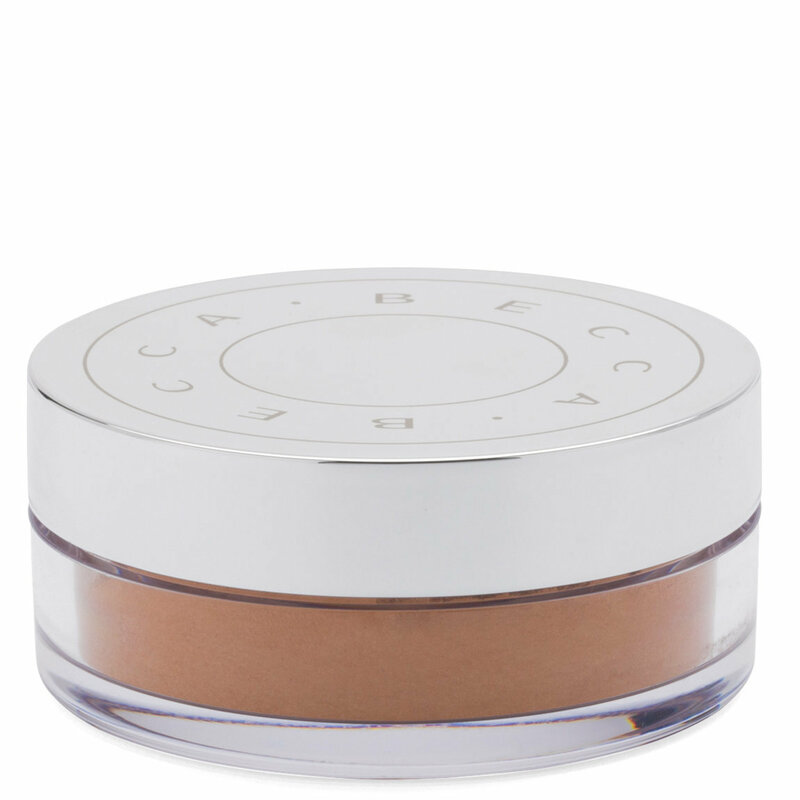 The most important part this powder won't dry out your skin especially for dry and sensitive skin gals. 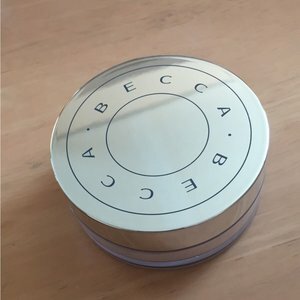 Personally, I can see some dry patches on my nose or forehead even I am using a high-end powder such as the hourglass powder however with this BECCA hydra mist powder I can't see any of that. Love it A LOT!!! Highly recommend it!! Holy Grail for dry skin! I have a consistent issue with setting powders clinging to the dry patch on my forehead and flaking off. I’ve tried Laura Mercier, Kat Von D and at least a dozen others. I also tried changing my skin routine to really focus moisture on that area, all to no avail. THIS DOES NOT DO THAT! It blends beautifully and gives me a fantastic finished look and DOESN'T DRY ME OUT!!! I will be repurchasing, it’s worth the price. Probably one of the worst powders I’ve ever used. It oxidizes when I said it under my eyes I has an orange tinge to it. And then they’ll just be like random orange spots on my face. This has to be one of the worst powders I have ever used. Becca tried to be different try to be innovative but it didn’t work . Made me fall in love with powder again! This is one of the best imperfection blurring products I've tried, because it actually works. I have acne and a lot of scarring, and this helps with reducing my skin texture. My skin is also extremely oily, but this powder doesn't make me look even more oily so I would say that it's good for oily skin. When I first purchased and used this, it had a slight wet sensation when applied to the skin, like I was setting my face with a mist rather than a powder. However, after quite a few months of having it, the wet sensation has disappeared when I use this powder. This doesn't come with a lot of product which is a shame. But I would highly recommend it if you need something that blurs imperfections.